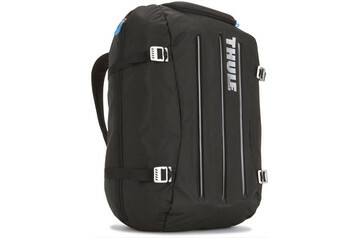 Dual-purpose pack functions as a travel bag or an everyday backpack. Use the packing cube for effortless travel and remove for daily use. 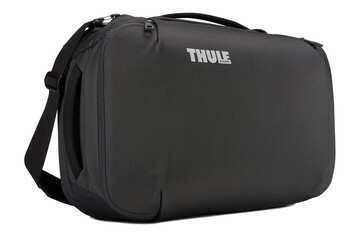 A versatile, soft-sided carry-on designed to help maximize packing space. Includes a separate sleek laptop sleeve for travel convenience. 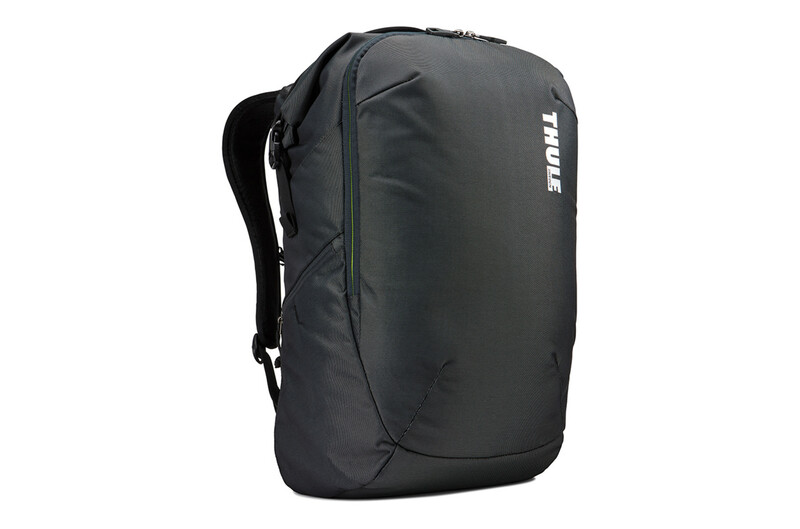 A large and durable travel backpack with electronics protection and a PowerPocket to manage cords between your device and mobile charger. 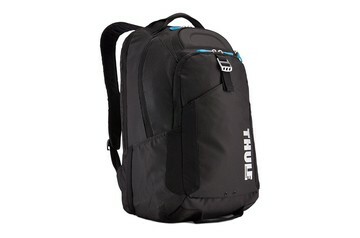 Durable backpack with dedicated electronics protection, roomy compartments, and organization. 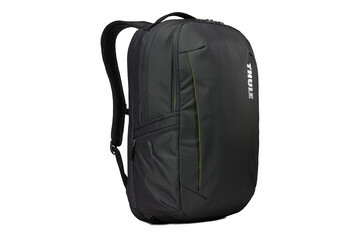 Hybrid backpack/duffel with backpanel access that ensures security of the gear inside.